Back in February 2018 here, Meike announced the 50mmF1.7, 25mmF2 and Cine 25mmT2.2 Lens for Fujifilm. 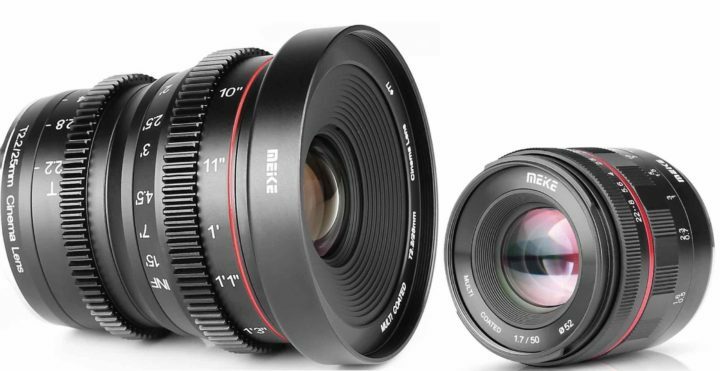 Now the Meike 25mm T2.2 is finally available for pre-order at AmazonUS here. The Meike 50mm f/1.7 and Meike 25mm f/2 are also already available at AmazonUS here, but I can’t remember I ever reported about it, so here we go. Check out the full list of Meike products for Fujifilm.